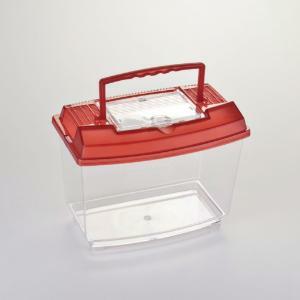 Turtles, mice, hamsters, snakes and fish are all easy to house and transport in these affordable and fun-to-use plastic cages. The lightweight containers feature a convenient snap-on vented cover that allows for proper ventilation. 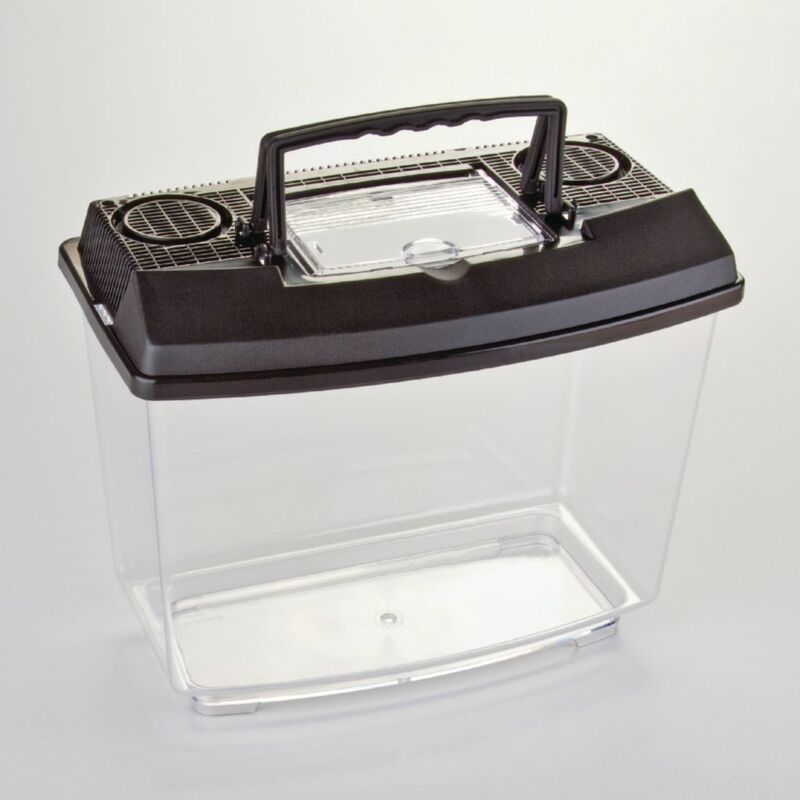 A flip-top center hatch provides easy access for cleaning and handling. The smaller containers also offer a carrying handle.